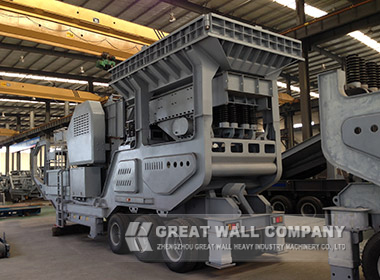 The mobile crushing plant,also called mobile crusher,is not limited by the crushing place, and reduces high material transportation cost,which consists of mobile jaw crusher,mobile cone crusher,mobile impact crusher and so on. 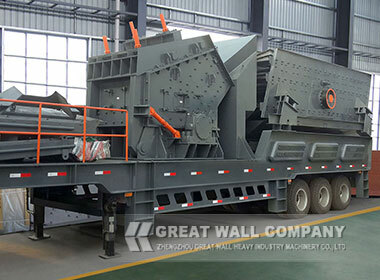 Mobile stone crusher can crush stone materials on site or working nearly. 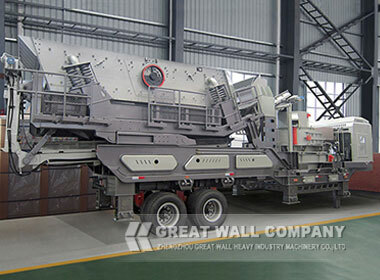 Mobile crushing machinery is widely used in the industry of mining, metallurgy, building materials, traffic, water conservancy and so on. 6.Flexible configuration. 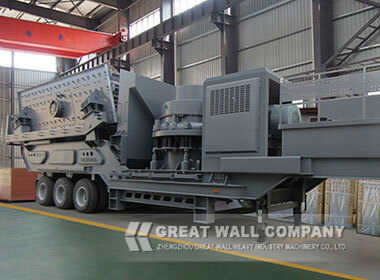 It can be customized according to customers requirement on working site, materials and particle shape. Examples of customized machines include single units, combined units, units with self-discharged belt conveyors.